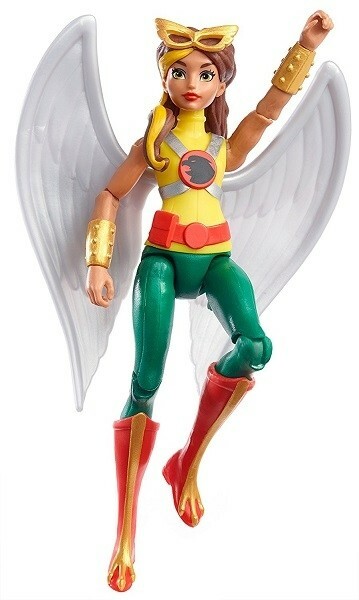 In 6-inch scale, the Hawkgirl DC Super Hero Girls action figure is highly articulated for powerful posing and creative storytelling! She is ready to save the day dressed in her signature outfit (non-removable) with iconic accessory details, like her Nth metal belt, hawk-inspired glasses, striped boots and golden gauntlets. 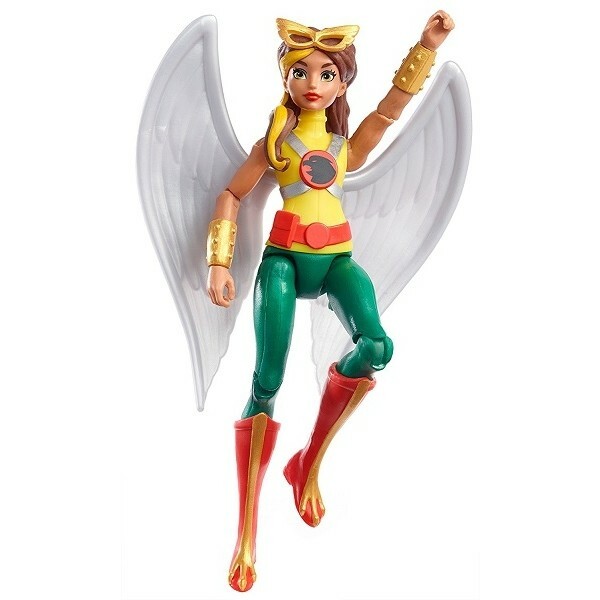 Her giant silvery wings are removable and highlight her story and her power of flight to add to the fun. 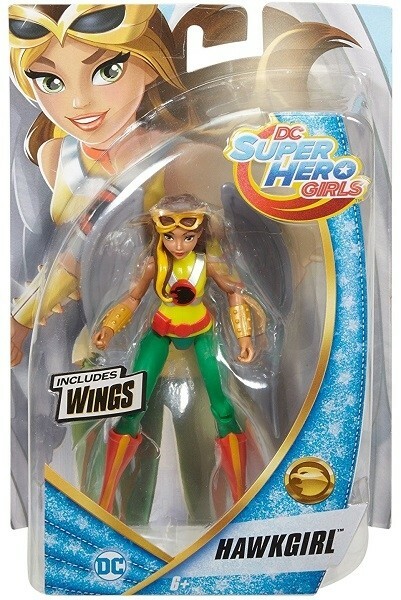 For more empowering action figures, visit our Dolls / Action Figures Collection.